Watch the trailer. 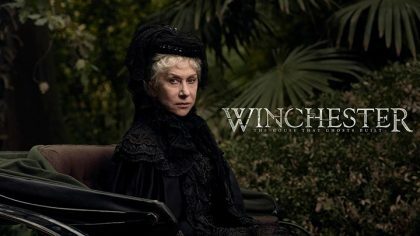 Helen Mirren, Jason Clarke and Sarah Snook star in the thriller Winchester. Helen Mirren and Jason Clarke are haunted by the souls of people killed by the Winchester rifle.